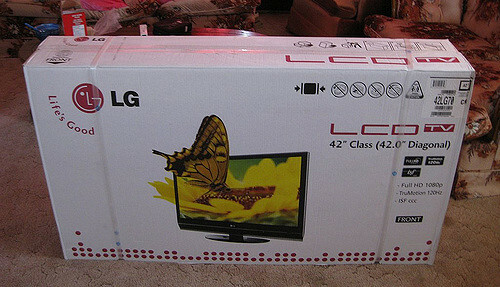 New TV, Xbox or laptop? One of the biggest mistakes we can make at this time of year is to leave out the boxes and packages of all the goods and presents we have bought. It’s not hard for a potential thief to get hold of your bin or the rubbish left outside your home. But, unfortunately that is the biggest tell-tale sign of what can be found inside of it. 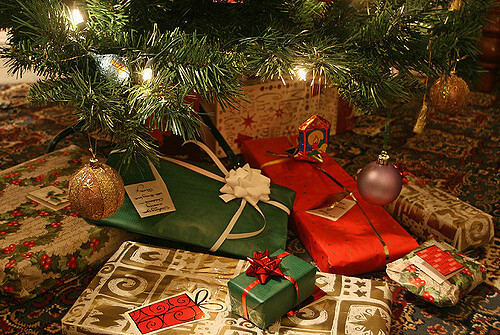 You might be good at hiding away gifts until Christmas day, but unfortunately burglars aren’t just looking under your tree. 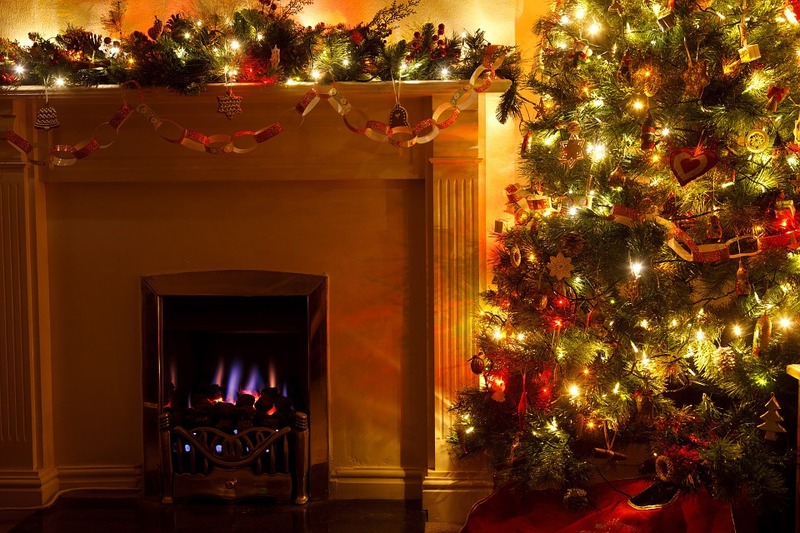 2) Lighting up your Home like Santa’s Grotto… Except When you’re Out! 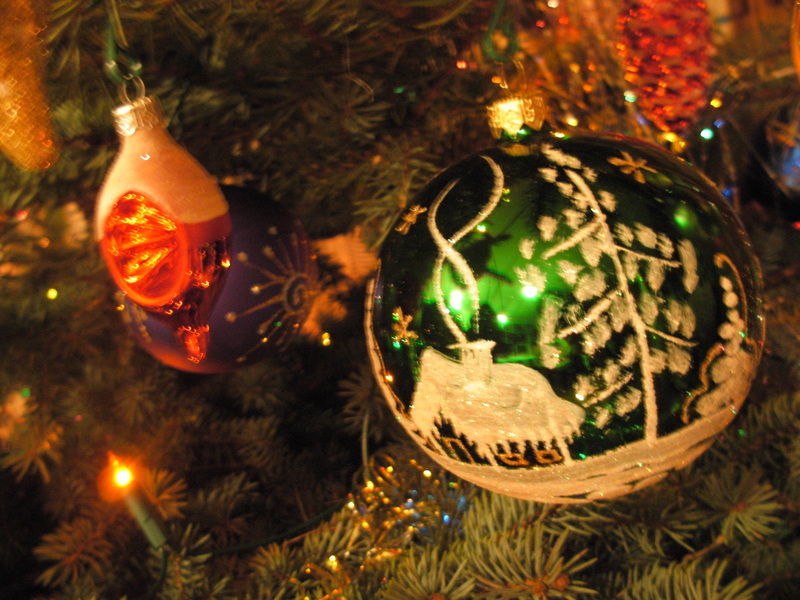 Lighting up your home at Christmas is a great way to both get into the Christmas spirit and to deter thieves. 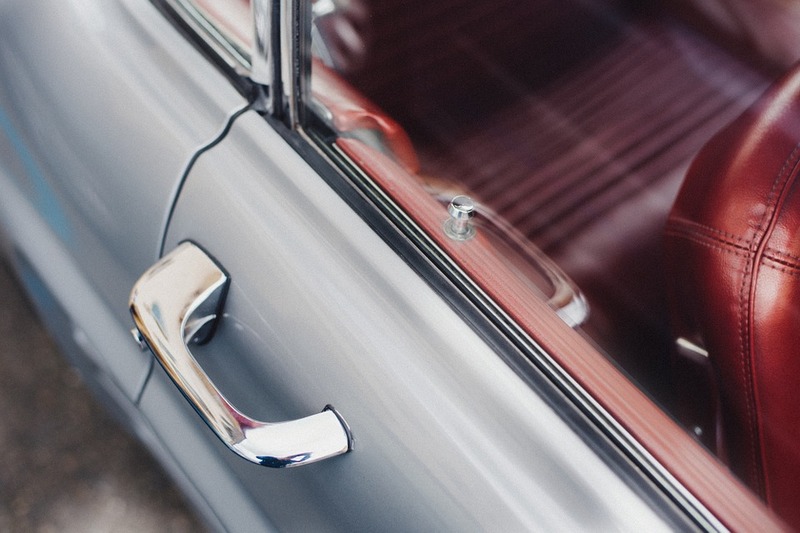 Not only does the extra light around windows and doors mean there is less darkness for thieves to make burglary attempts, but the added attention to your home by neighbours and passers by will also draw attention to anyone lurking around. 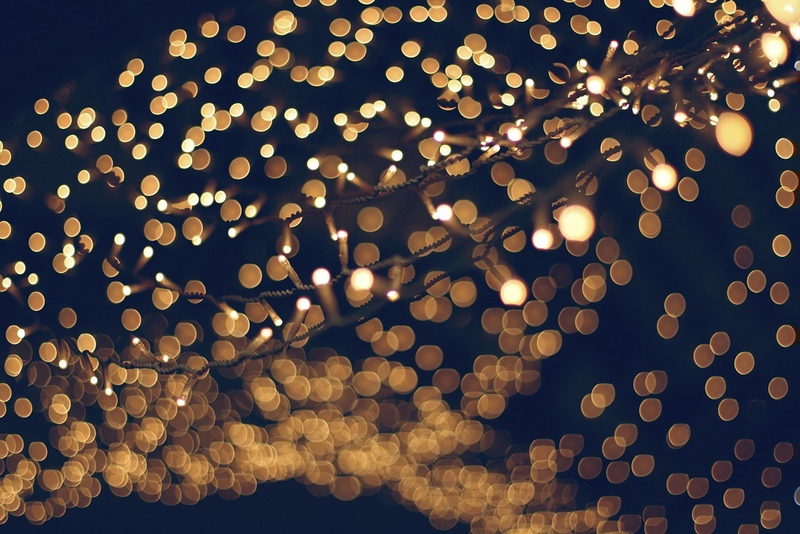 However, if your fun, festive and perfectly lit property is as dark as a dungeon before you get home to turn the lights on, then they can do the opposite job by drawing attention to the fact you aren’t home! Likewise, too many flashing lights and Christmas figures around the garden and home could provide distractions from someone attempting to break in – a large snowman or Santa could prove to be a great hiding place. You may well be taking them back down again in a few weeks time, but leaving ladders out is a gleaming invitation for an opportunist burglar. Do you really want your own ladders and tools to be used to break into your home? 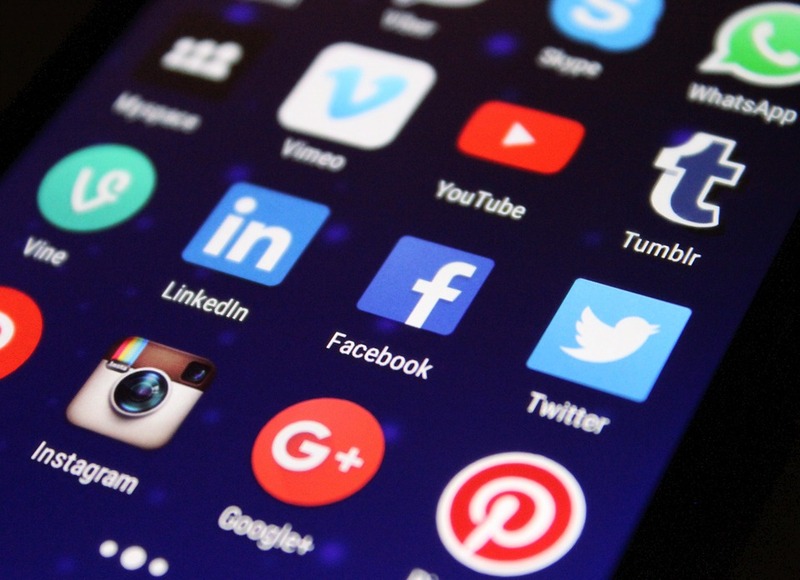 Social media is wonderful for many things, but with 78% of burglars using it to help them target homes by finding out who is away, aiding your home security isn’t one of those wonderful things. With excitement of the holidays pouring out even over Twitter and Facebook, thieves have another way of targeting homes. 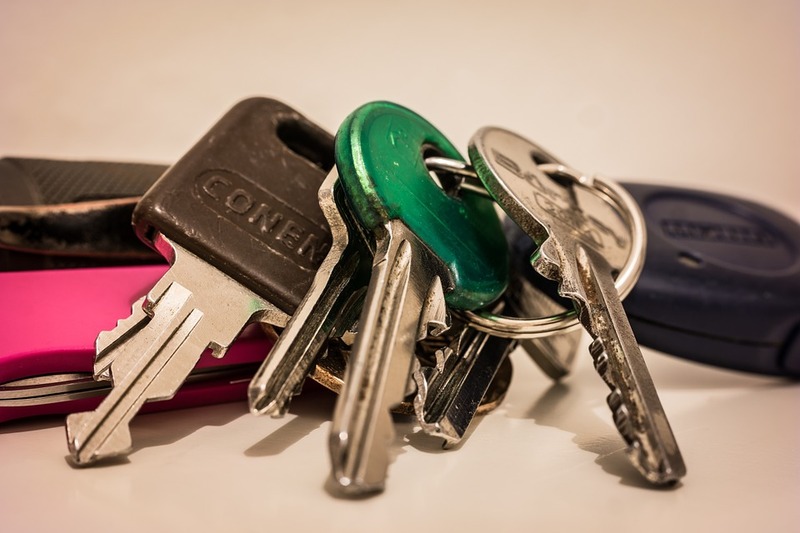 If you are staying at home this Christmas and have people coming to stay, it’s all too easy to leave them a key so they can slip in while your Christmas shopping or still at work. Unfortunately you don’t know who else might be slipping in for an early Christmas present. Under the tree is overflowing with gifts, your fridge is abundant with food and your shelves are brimming with booze and luxuries. With more reasons for a burglar to break in, there is more reason to ensure they can’t – and yet security solutions are still overlooked. 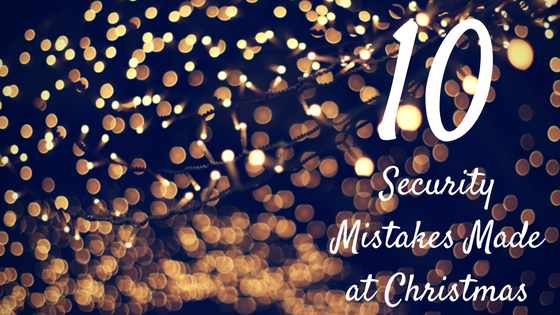 Forgetting about security amidst all the festivities is a big mistake we all make at Christmas. Leaving your garden to overgrow is a big no no when it comes to home security as it lets thieves know you’re away and that no one has been in the house for a while. 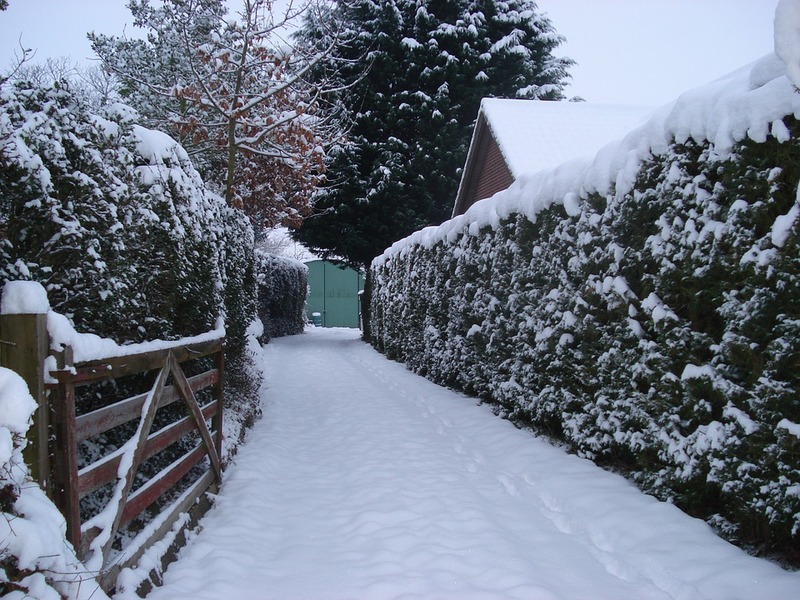 But what people don’t realise is in the rare event we do have a white Christmas, leaving snow to pile up outside, without so much as a footprint or an attempt at a shovel is also going to set off big alarm bells for burglars. No Christmas lights up? Not a bauble or piece of tinsel in sight? It can only mean 1 of 2 things; Christmas isn’t for you, or you won’t be home to enjoy the lovely lights and decorations so you haven’t bothered. If you just consider yourself a bit of a Grinch or don’t do the Christmas thing, but you’ll be home over the holidays to ensure lights are coming on and off and there is activity inside your home, then you’re fine. But, if you’re away and decide there is no point in decking your halls, then you could have a problem. It’s the Season of Good Will; moods are raised and we are feeling at our most generous. But it’s a big mistake to think everyone is on the same wavelength. It becomes much easier at this time of year to get distracted and leave a purse or wallet unattended or your car doors unlocked while you unpack all your shopping bags. Don’t assume everyone is feeling as giving as you are. It’s a Carol Singer, it’s a charity collector, it’s the paper boy wanting his Christmas tips – it’s Christmas and it can be expected, right? Well perhaps, but it’s still the UK and with more than half a million homes having been broken into last year it’s still important to be vigilant. With that said, you should still be cautious not to answer the door too strangers without checking properly who it is beforehand. Hang those lights, answer the door to those carollers and have people over for cosy nights in. The more active you are the more secure you’ll be. It’s not just the kids that will go snooping! Keep things hidden until the big day and make sure your loved ones are the ones in for a surprise over the Christmas period, and not you. It’s Christmas, it can be easy to get distracted by all the celebrations and good will. 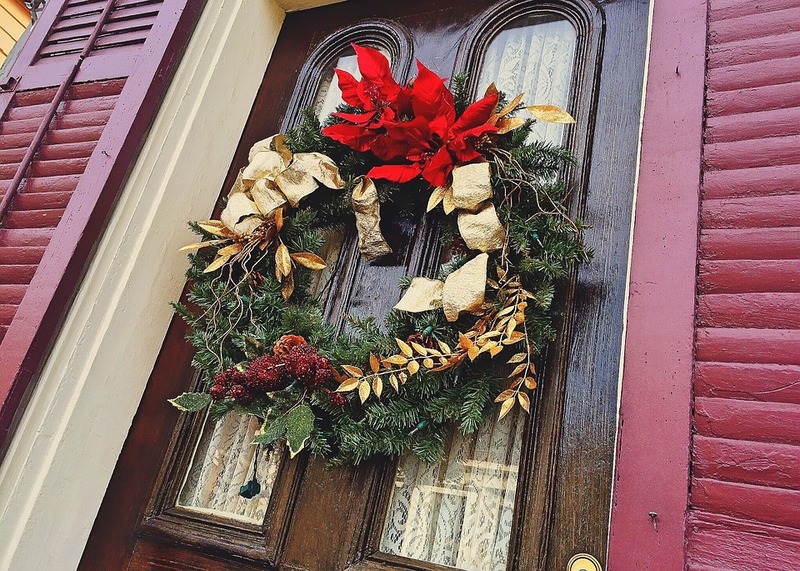 But remember, Santa doesn’t need the door to be left unlocked or a window left ajar to get you those gifts. So make sure he is the only one sneaking into your home this Christmas!